From the seventeenth century until the middle of the nineteenth century the administrative divisions within Ireland were Townland, Parish, Barony, County and Province. The historic province of Ulster consists of nine counties. The county system as a form of territorial division was introduced into Ireland shortly after the Norman Conquest in the late twelfth century. 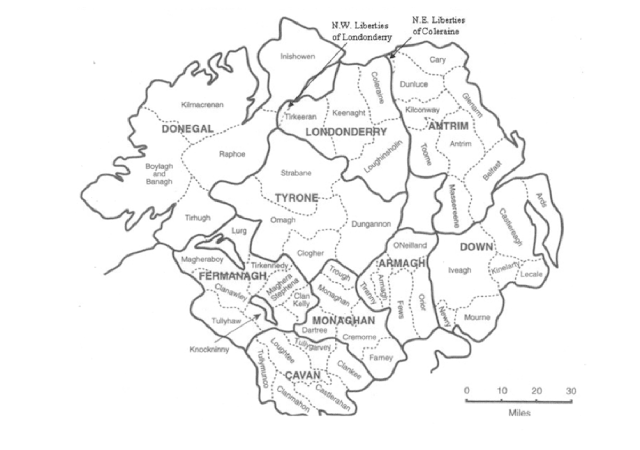 The creation of counties was gradual, however, and did not reach into Ulster until the late sixteenth century. The counties of Coleraine, Donegal and Tyrone along with Armagh and Monaghan were created around 1585. Sometime later the county of Cavan, which had been included in the province of Connaught, was added to the province of Ulster. 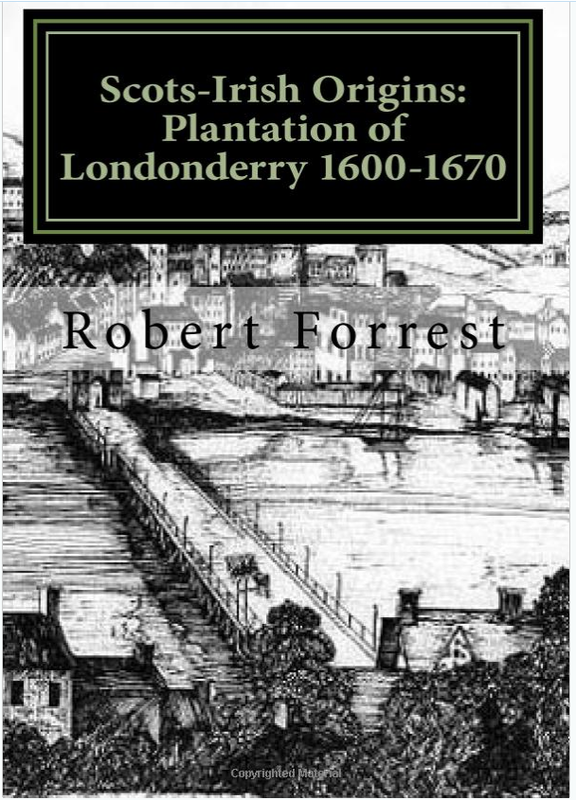 The new county of Londonderry was not formed until 1613 and was created out of the existing county of Coleraine and parts of the neighbouring counties of Donegal, Antrim and Tyrone. 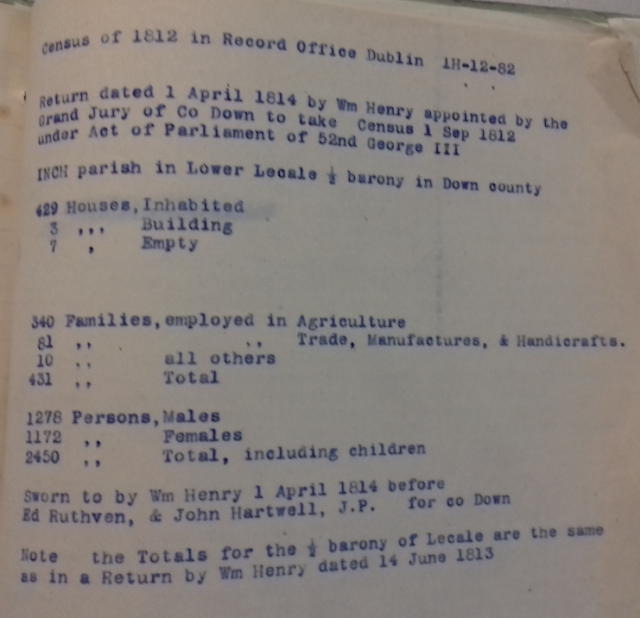 The barony was a unit used in Ireland between the sixteenth and nineteenth centuries for administrative (census, taxation, and legal) purposes. 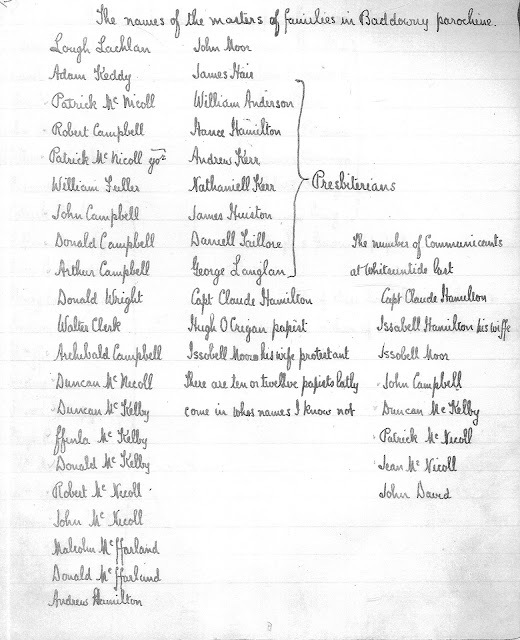 Drawn on pre-existing Gaelic divisions, the baronies consisted of large groupings of townlands within a county. They were superseded as an administrative unit by the creation of county councils in 1898. Most records created by the new administration (census, taxation, legal) were organised on baronial lines. 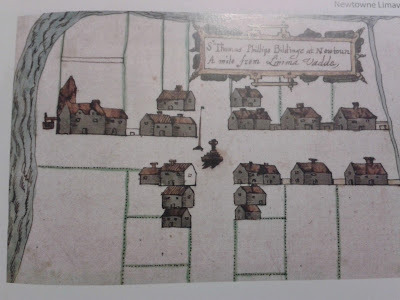 Often the land index for counties in the Registry of Deeds was organised by barony.